Before the two American envoys left for Mexico, President Donald Trump told Tillerson it was “‘gonna be a tough trip,’ because we have to be treated fairly by Mexico,” during a roundtable meeting with manufacturing CEOs Thursday morning. 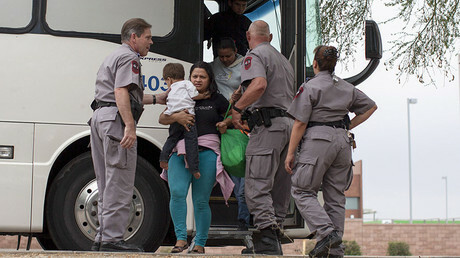 The visit comes at a time when US immigration officials have carried out large raids on and deportations of illegal immigrants. 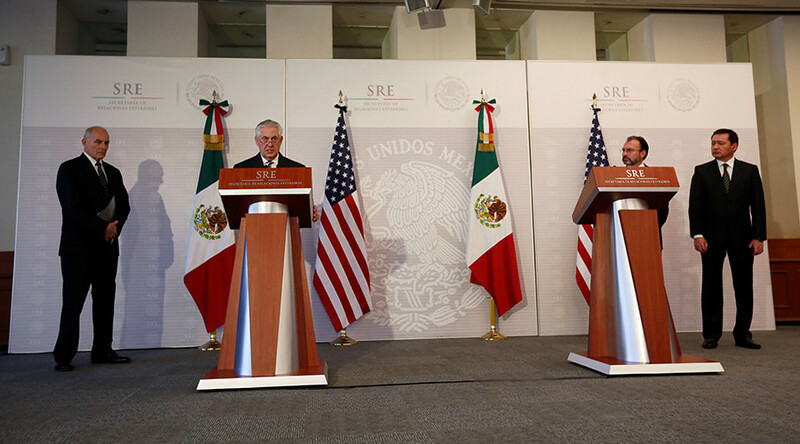 Tillerson and Kelly met with Mexico’s Foreign Minister Luis Videgaray and Interior Secretary Miguel Angel Osorio Chong on Thursday, after which they spoke to reporters. 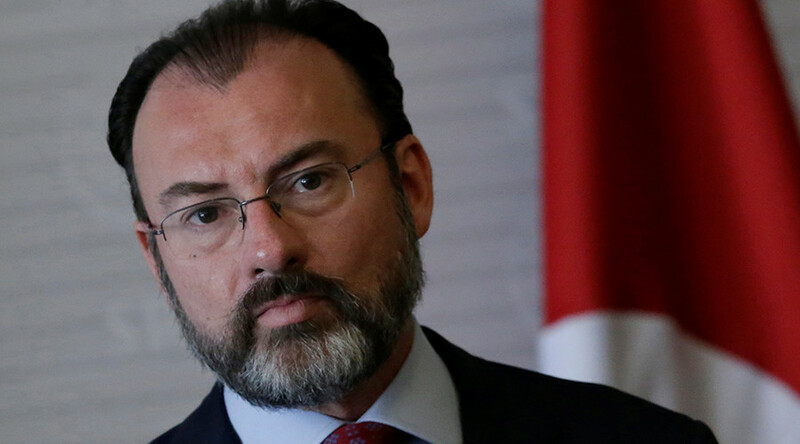 The two countries agreed to host a meeting in the coming months between Mexico, the US and other countries in the region that will discuss development, stability and the different causes of migration, Videgaray said. “It will be a long way to go” to come to an agreement “that will serve both interests,” he said. Videgaray criticized the Trump administration, which has created a perception in Mexico that it is pursuing "policies that might be hurtful for Mexicans." “We’ve also talked about the legal impossibility of a government to take decisions that will affect another government in a unilateral fashion,” he said. "Our concern, to respect the rights of Mexicans living in the United States more, specifically the human rights." He asked for "facts" to "overcome the negative feelings that are prevailing now." Tillerson acknowledged that “two strong sovereign countries from time to time will have differences,” but sought to downplay those differences. He praised the “very comprehensive discussions of issues of great importance” and “very productive meetings” on the security and economic well being of both the US and Mexico that he and Kelly had with their counterparts. “We listened closely and cared for each other as we respectfully and patiently raised our respective concerns," Tillerson said. 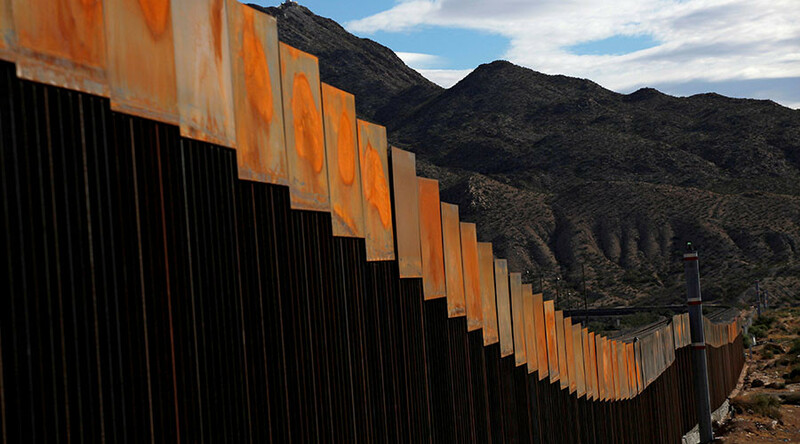 "There's no mistaking that the rule of law matters on both sides of our border." 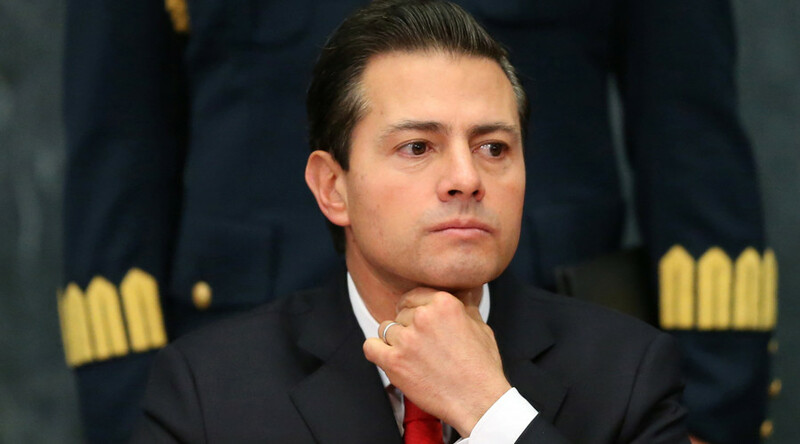 Mexican Interior Secretary Osorio Chong took a much harsher stance on US-Mexican relations than the foreign minister. "We do not agree on the different measures that recently were stated by the government of the United States that affect Mexico," he said. “We have expressed our concern on the increase of deportations and the possibility of the citizens of other countries could be sent back to our territories,” stressing that such actions cannot be taken unilaterally, but need regional cooperation. 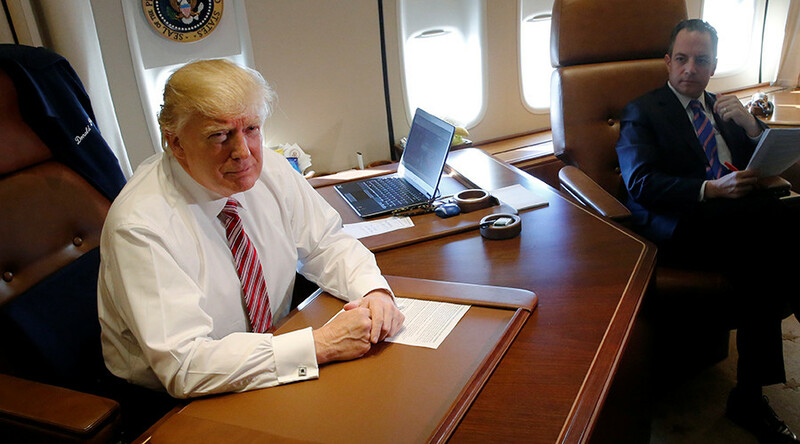 He called on the US to guarantee the human rights of all Mexicans in the US, and said that both countries need to develop a close relationship with the countries of Central America to create a regional strategy and mechanisms to combat organized crime, drug trafficking and illegal immigration. “Everything we do in DHS will be done legally and according to human rights and the legal justice system of the United States,” he added. White House press secretary Sean Spicer also sought to clarify the president’s comment during the daily briefing, saying that Trump was using the term “military operation” as “an adjective,” and “was clearly describing the manner in which this was being done." While Tillerson and Kelly tried to allay the fears of the Mexican government and its citizens about deportations, the administration appeared to be stepping up its rhetoric against illegal immigration, instead stoking the fears of undocumented workers that they are all targets. "Everybody who is here illegally is subject to removal at any time," Spicer said. "That is consistent with every country, not just ours. If you're in this country in an illegal manner, that obviously there's a provision that could ensure that you be removed." While the government will continue to prioritize “criminal aliens” who have committed serious crimes, the enforcement of the law would not be limited only to them the way it had been under the Obama administration, Spicer said, adding that Trump’s executive order was meant to “take the shackles off” of Immigration and Customs Enforcement agents to fully enforce the law. 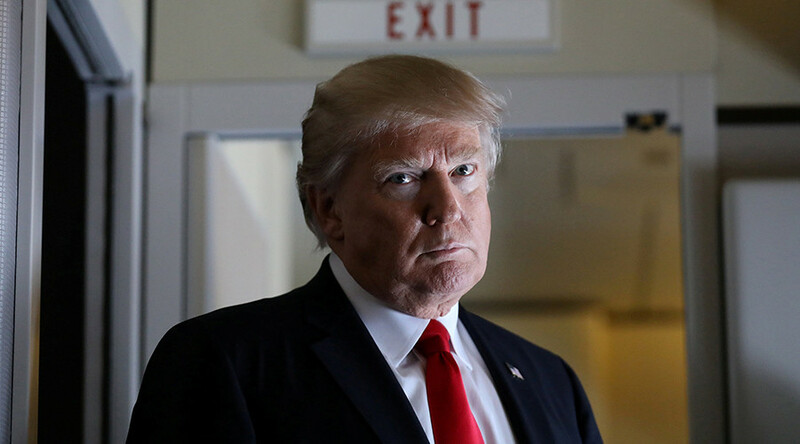 “We have a very healthy and robust relationship with the Mexican government and Mexican officials, and I think they would echo that same sentiment,” he added. After meeting with their counterparts on Thursday, Tillerson and Kelly met with President Enrique Peña Nieto and Mexican military officials.